The care that you give your machine will have a great deal to do with the service and satisfaction you get from it. 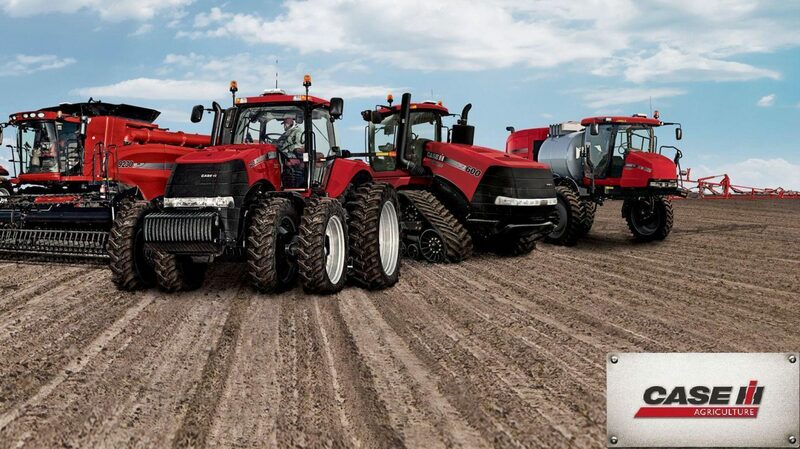 By using this Case VA Series Tractor Parts Catalog along with the Operator’s and Service Manual, your CASE tractor will serve you well many years. Why pay big bucks to have someone else print it for you? Print what you need when you need it! Detailed illustrations, exploded diagrams, drawings and photos.